farmer and U.S. Senator, in 1848 for the children of the families working at Croton Mill at Martin’s Dam. The building was reconstructed in 1956. 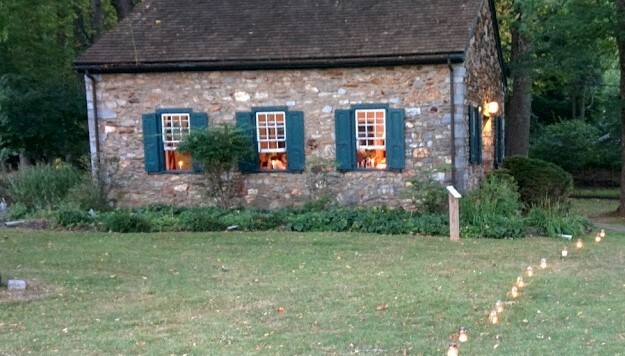 The history of this one-room schoolhouse is preserved by the Upper Merion Park and Historic Foundation. The Memory Garden surrounding the school was established in 2001 with donations and matching family funds made to Wayne Woods Garden Club in memory of Joyan Jones, a long-time member. Club volunteers monitor the garden’s status for two-week stints during the summer months. They water and weed, as needed, to keep the lovely gardens looking their best.